Price reduced! Looking for a great location to build your dream home in the heart of St Petersburg? 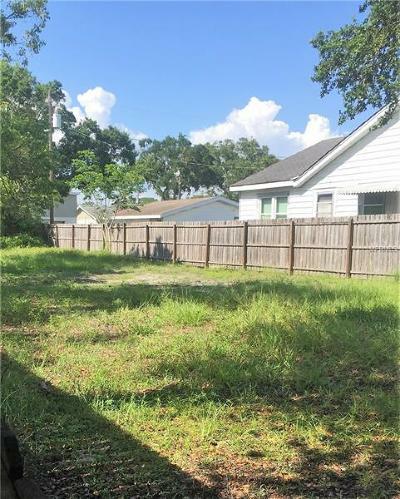 This vacant lot in a no-flood zone area of Central Oak Park is just a few blocks from the Historic Kenwood and Grand Central districts, and countless shopping and dining options. Zoned NT-2 for neighborhood traditional single family homes, this lot has alley access and at 127’ deep there’s enough room for an accessory dwelling or a pool. 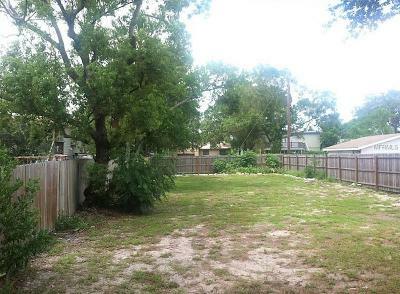 You could be just minutes from vibrant downtown St Pete or the sandy Gulf beaches. Start planning your new home today!